WATCH THE LIVE FEED HERE ON ABC7NY! How do students and their parents decipher the many college rankings that exist and determine which measurements are the ones that will enable them to make the best decisions? Today, more than ever, students and their parents are overloaded with information of all kinds. This is particularly true of those trying to make the decision of where to attend college. As soon as they begin high school, students are swamped with information about colleges and deadlines for taking entrance examinations. Their mailboxes are quickly filled with colorful brochures explaining why "College X is the best place for YOU!" In desperation, many prospective college students and their parents turn to college rankings. But not all college rankings are the same. MORE STRESS! This topic is addressed in our online web chat with Molloy College. Watch the video below to get answers that can help with your college search. Find out what you need to know about college rankings with experts from Molloy College. Find out what you need to know about college rankings from Molloy College. Learn key information about college rankings from Molloy College. 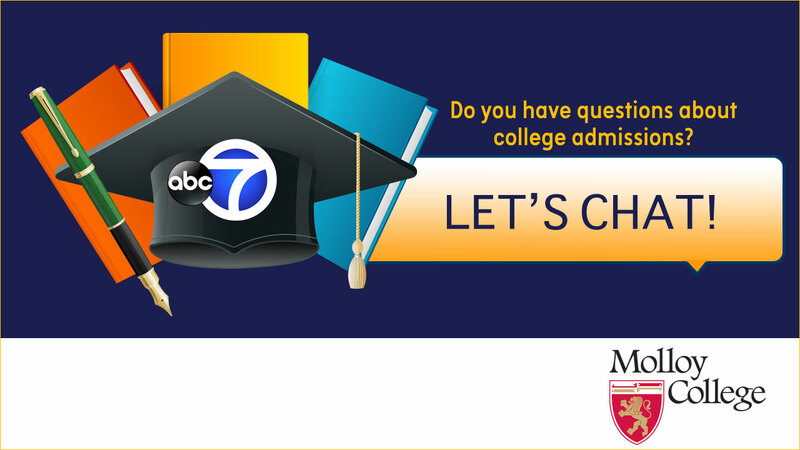 Get answers that can help with your college decisions, from Molloy College. Experts from Molloy College discuss college rankings and what you need to know before you choose a school. Find out more below about our chat participants and about Molloy College, recently named "#1 Value All-Star" in the country by MONEY magazine. 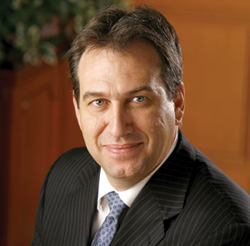 Dr. Drew Bogner assumed the presidency of Molloy College in Rockville Centre, New York in July 2000. Before coming to Molloy, Dr. Bogner was Executive Vice President for Academic Affairs at Newman University in Wichita, Kansas. Dr. Bogner holds a Ph.D. in Philosophy and History of Education from the University of Kansas. Under Dr. Bogner's 16 years of transformational leadership, Molloy College has reframed itself from a predominantly baccalaureate undergraduate institution into a comprehensive, graduate-granting institution, adding numerous Masters' programs and three doctoral programs. He has worked to diversify the College's standing from its historic strengths in nursing and education, adding programs in health-related fields, business, and most recently, the arts. Dr. Bogner is also credited for increasing the College's enrollment from 2,200 to approximately 4,900 students. The College's reputation for quality has continued to increase resulting in national recognition from a number of well-known ranking organizations, including MoneyMagazine, which recently ranked Molloy College as the "# 1 Value All-Star" in the country. Dr. Bogner serves on numerous boards both nationally and locally including the Commission on Independent Colleges and Universities, the Dominican Higher Education Consortium, The Tomorrow's Hope Foundation, and the Long Island Association. 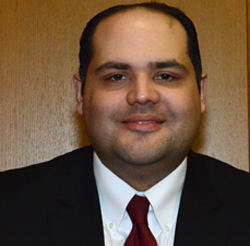 Michael began his career at Molloy in 2009 as the Director of Institutional Research. Prior to working at Molloy, Michael spent four years at Hofstra University, serving as Associate Director and Strategic Analyst in the Office of Institutional & Market Research. During his early tenure at the College, Michael transformed Molloy's single-employee institutional research office into a fully-staffed cutting edge research, planning and assessment operation. In October 2014, Michael was promoted to Vice-President for Technology & Institutional Effectiveness and is responsible for all IT, Planning, Institutional Research, and Records Management functions at the College. Before his career in higher education, Michael worked at Mutual of America in New York City, holding key positions in the company's Underwriting, Marketing, and Corporate Training areas. Molloy College, an independent Catholic college based in Rockville Centre, was recently named the # 1 Value All-Star in the nation by Money magazine. This recognition comes as part of MONEY magazine's annual college rankings, which acknowledge the best of the country's institutions of higher education in a multitude of categories. This category was designed to "determine which schools actually add the most value" according to MONEY, taking into account a variety of factors that include earnings of the graduates and the mix of majors at each school. Molloy serves a student population of approximately 4,900 undergraduate and graduate students. Molloy students can earn degrees in a variety of outstanding academic programs, including nursing, business, education, social work, music therapy and many more.